Schedule your advising appointment today. Are you ready to be a Lobo? The UNM College of Education offers rigorous undergraduate and graduate degree programs in addition to professional certificates and endorsements. We invite you to explore our website to learn more about furthering your education through one of our nationally accredited programs. 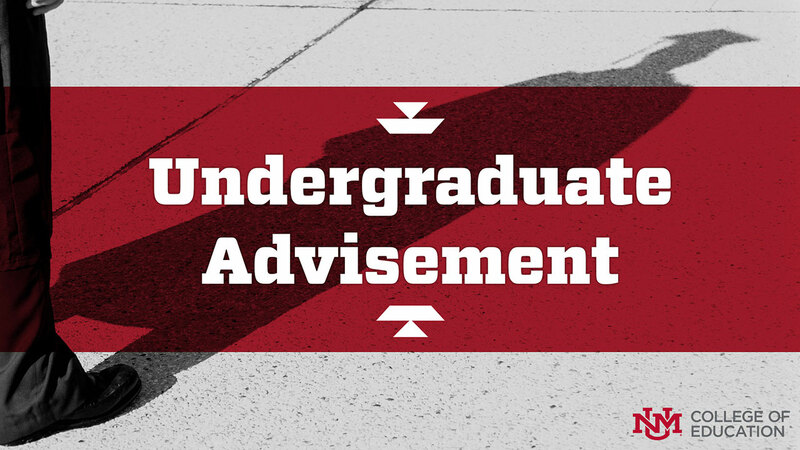 General student advisement for COE undergraduate students. Technology support, forms & requests, FAQs, printing, and more. Student teaching placement and support for teacher licensure. Find COE programs currently accepting applications.